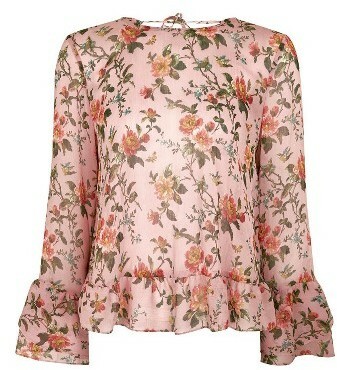 Just last month, I ended several months long, desperate search for a perfect, blush pink floral blouse. 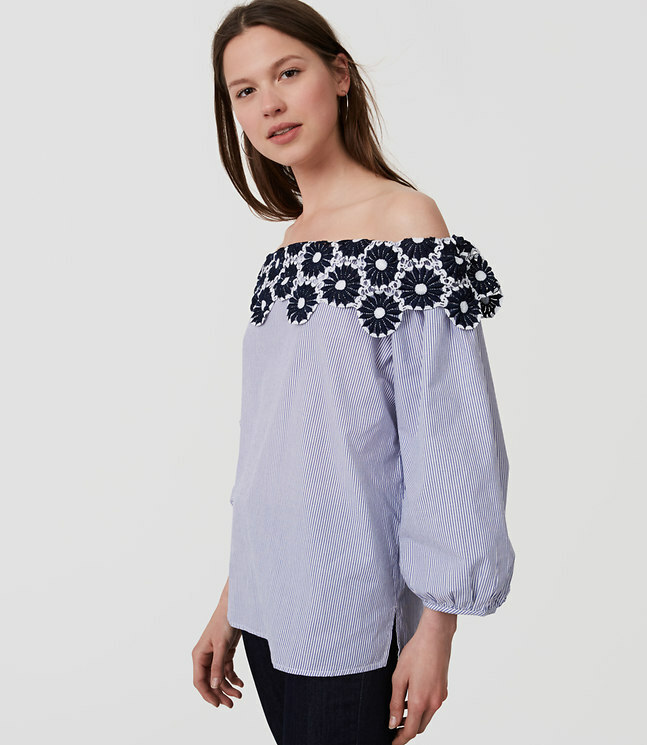 Now, it seems like all of the stores are rolling out these collections of beautiful, spring-y, floral tops and I want them all! Stores have really changed the way they sell in terms of seasonality. I can't pinpoint when it happened, but it seems like they've quickly adopted the new model of selling for the current season instead of just prior to. It's different, but it does make sense since we're so used to instant gratification. But, I digress. The point is that I want all the florals, you want all the florals. We all want the florals because, however non-groundbreaking they may be, florals just make sense for spring!